The Crested is prone to more frequent skin irritations, allergies and sunburn than a coated dog would experience, and its owner should always take precautions to prevent this. Although no dog is truly ?? ?hypoallergenic,?۪ Cresteds shed little to no hair and are on AKC’s list of breeds recommended for those with allergies. They are also alert and playful companions and do well in families with gentle children. 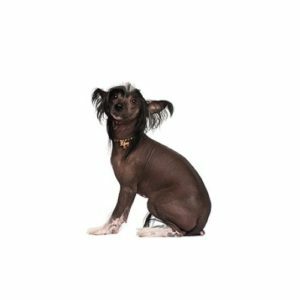 Are you interested in purchasing a Chinese Crested?